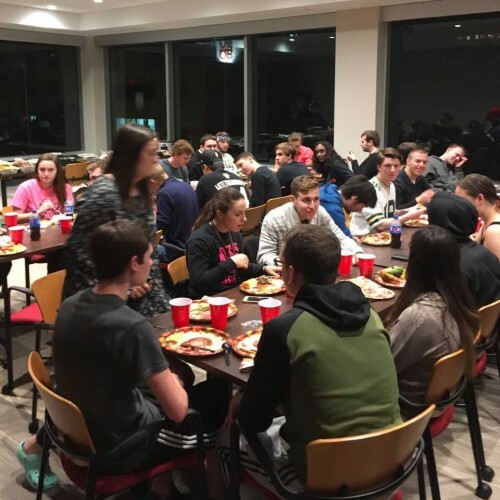 There are a variety of meal plans and dining facilities for resident and commuter students to choose from. MSOE offers three meal plan options that students in the residence halls can choose from combining meals and meal dollars along with an option for commuter students to purchase a meal bundle to use while they are on campus. These can be used at any of the four on campus dining facilities. 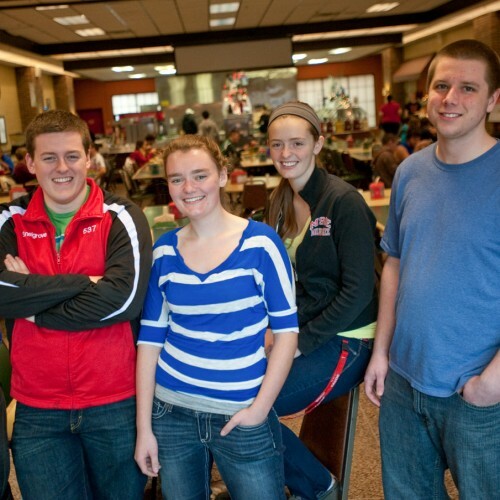 Find specific cost information and details of the MSOE meal plans. Find specific information to best use the meal plan that you purchase. Find more information on the location and hours of operation of MSOE on campus dining facilities.